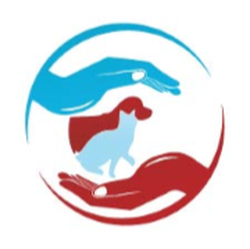 Tender Touch Small Animal Hospital is a privately owned full-service, integrative veterinary hospital in Redmond , WA, offering the finest western and complementary veterinary services for dogs and cats. Our leading-edge veterinary care will provide the foundation that will help your pets have a happy, healthy life. Our team is committed to a life-long partnership with your pet, combined with professional & technical expertise for all stages of your pet’s life from puppy/kitten to adulthood through senior & geriatric years.